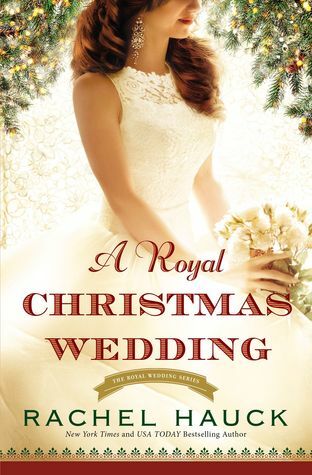 Goodreads: It’s been five years since Avery Truitt and Prince Colin of Brighton Kingdom fell in love. But he broke her heart with no explanation. Kritters Thoughts: The fourth in a series that are interconnected but focus on different characters, this book focuses on Prince Colin and Avery Truitt. It had been awhile since I had read the first three books, but it was easy to dip back into this world of sorts. I would say out of all the characters and pairings in this series, I think I liked this one the least. I just couldn't fall in love with either of them and their love story just wasn't floating off the page. I knew going in that this being a Christian fiction romance that we wouldn't have any steamy bedroom scenes, but even with that this book just didn't get there for me. I loved the others, I think this one just flopped. This wouldn't keep me from continuing to read Rachel Hauck as an author, but I think this series is done and I am glad.